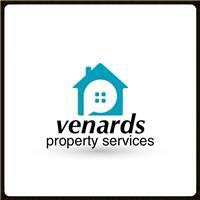 Venard's Property Services - Home Improvements based in Birmingham, West Midlands. Hinckley, Birmingham, Tamworth, lichfield, Walsall, Sutton Coldfield, Solihull, West Midlands. we cover most areas in and around west midlands!